Magical Uses: Burned as an incense to purity an area of negativity. Also used to attract prosperity in all its forms. 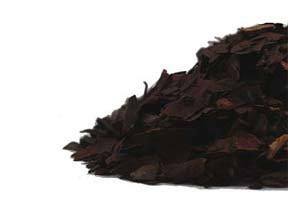 Alkanet root is mainly used as a dying agent now, and is not recommended for internal use. In soap, Alkanet root will yield shades of pink, blue, and purple, depending upon the amount used, types of oil used, and the alkalinity of the soap.